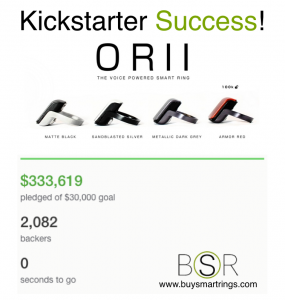 The Orii Smart Ring kickstarter campaign has ended it’s kickstarter campaign in style. 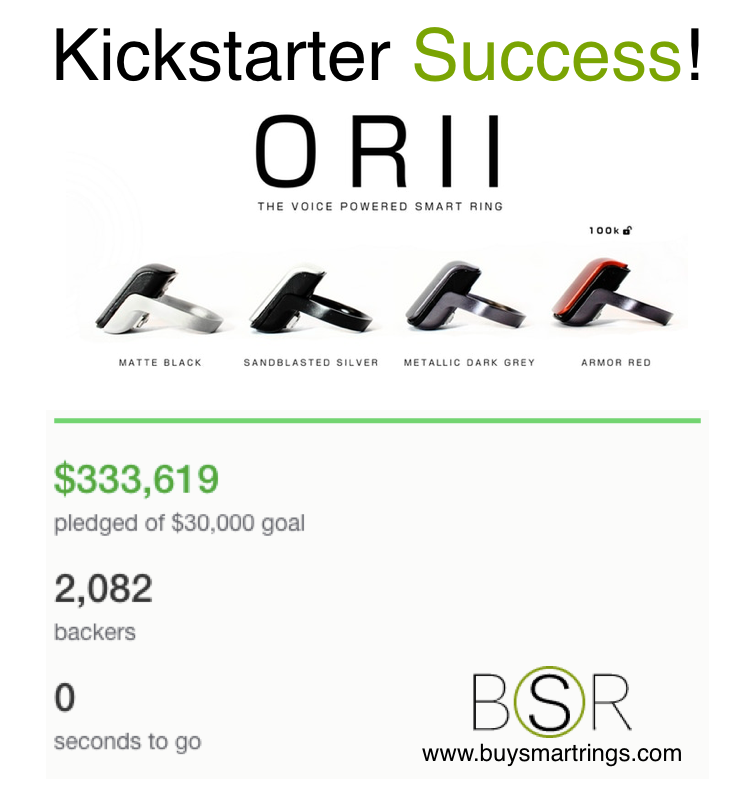 The final tally was an amazing $333,619 pledged! There were a total of 2,082 backers. Considering the target was only $30,000, this demonstrates the market is desperate to see this innovative wearable become a reality. 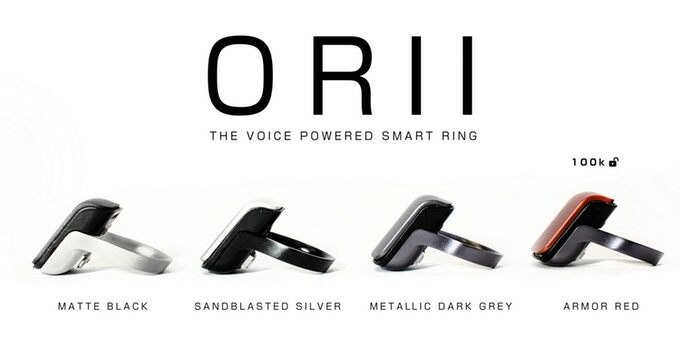 We’ve previously previewed the Orii Smart Ring here. The Super Early Bird and Early Bird offers sold out. There were also 4 backers who paid more than $8,500 to bet 100 rings and become distributors. Most of the offers target a Feb 2018 delivery, so let’s hope that the increased demand doesn’t slow things down too much. This entry was posted in Market News and tagged Orii, Orii Smart Ring. Bookmark the permalink.